Kingswood Farm accepts all breeds for boarding. 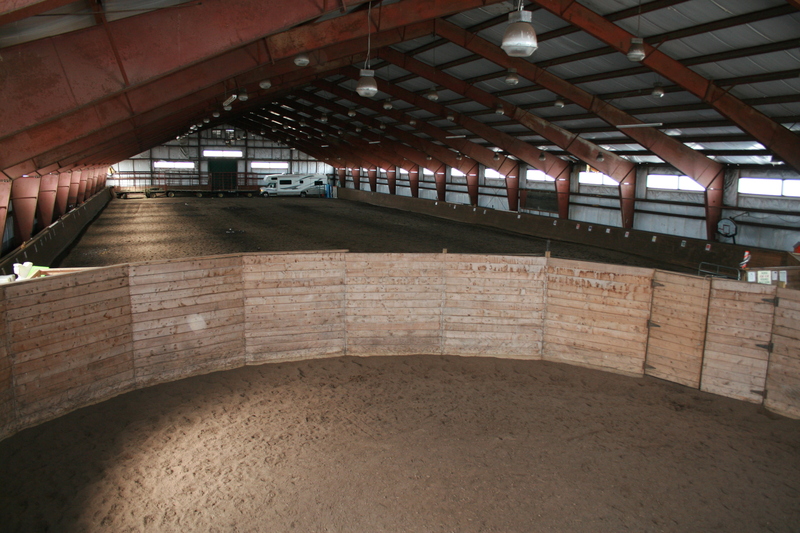 All boarders have access to all aspects of the facility, as well as a heated grain room, and a heating viewing room that overlooks the indoor arena. Horses receive a daily turn out in our paddocks. 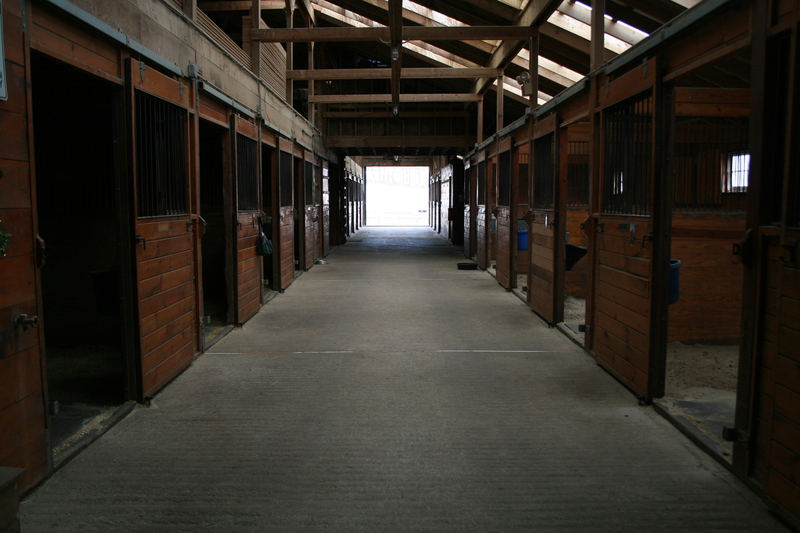 All stalls have mats and are cleaned daily. 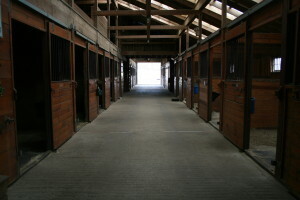 Horses are fed hay three times a day, and grain twice a day (AM/PM). Fresh water is accessible and refilled at all times during the day whenever low. 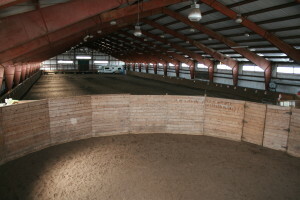 The indoor and outdoor arena are dragged and watered frequently to ensure comfort for the horses. A knowledgeable staff is working and caring for the horses daily, and there is a 24-hour watch as the owner lives on the premises. The barn is equipped with an automatic organic fly spray system that runs seasonally to keep insects out of the barn. All hay is grown and harvested from the farms maintained and fertilized fields providing fresh bails for each horse.